The Developer - Podcasts - Beyond shopping: What is the social value of the high street? Get updates from The Developer straight to your inbox Yes, please! Beyond shopping: what is the social value of the high street? As the so-called death of the high street ostensibly plagues UK cities, retailers are understandably anxious about the future. The public have embraced the benefits of online shopping and high-street shops are feeling the pressure. In response to these challenges, the government recently announced the creation of the £675m Future High Streets Fund. Submissions are open to public and private applicants, and the fund can contribute up to £25m per local area. But if we look beyond shopping, what is the social value of the high street? Research study High Streets for All, authored by We Made That and LSE Cities, was commissioned by the Greater London Authority to unpick the contribution of high streets to the city, and offers 10 key findings and some unexpected results. “The focus on retail is missing a huge proportion of why high streets are important,” says Holly Lewis, co-founder of architecture and urbanism practice We Made That and author of the study. We met with Lewis on Streatham High Street to record a podcast and find out more. What they found was that nearly half of visitors on the high street were not there to shop at all (45%). The report is based on more than 200 face-to-face interviews with business owners and users, as well as written surveys, on three London high streets: Lower Clapton Road in Hackney, Lewisham High Street, and Burnt Oak in Barnet. 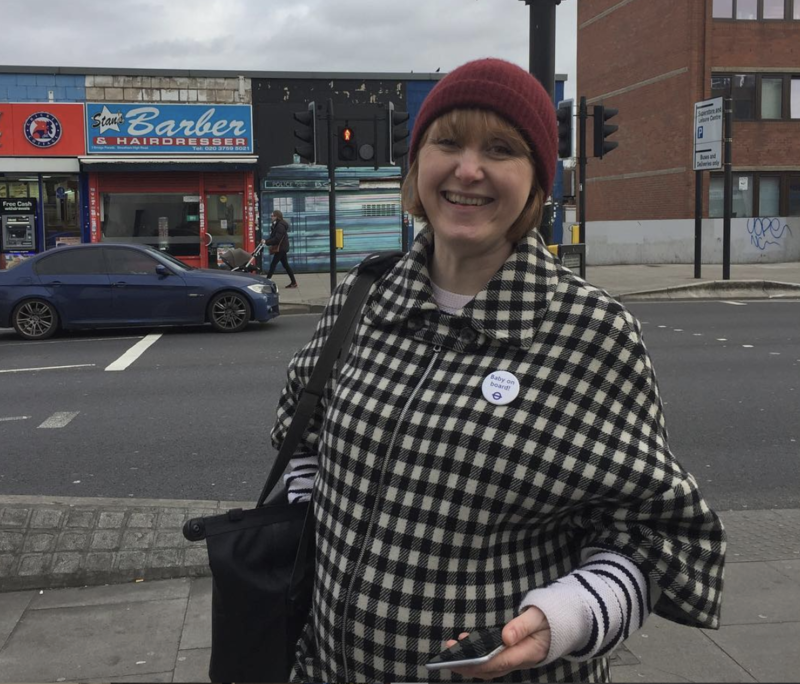 “People are at risk of social isolation, so it’s a really important finding,” Lewis says, explaining how visitors come to the high street to catch a bus, meet a friend, or “just to be among the hubbub of the city”. This suggests a way forward for the high street in providing social care. “Healthcare, schools – there’s loads of opportunity. Nearly all Londoners live within a 10-minute walk of a high street,” Lewis adds. Another key finding is the high street as “a piece of infrastructure to look for work” and a route into employment. Whether for teenagers, part-time jobs, or roles for recent immigrants still learning English, the high street is a place you can walk to and offer yourself for a job. “To say high streets are important [to employment] is an important thing to recognise,” Lewis says, adding that high street jobs are too often considered low value and low skilled. In fact, they found high levels of education and qualification among business owners on the high street. “There’s a perception that high street employment is low quality,” says Lewis. “But actually, what we’ve found is that it offers really valuable facets.” This includes an entrepreneurial spirit on the high street, where smaller units and high footfall make it a low-risk testbed for new business ideas. Lewis thinks we should do more to protect London’s 600 high streets, only one-third of which are ‘designated’, making it harder to introduce residential. Too many homes and not enough businesses “can kill the high street”, says Lewis, because it requires footfall during the day to survive – which doesn’t happen in neighbourhoods where everyone is at work. As for developers, in an age of ‘curating’ retail, Lewis says they should “relinquish control of what goes in… and recognise the value of diversity”. Investment is also needed in the physical fabric of high streets to improve their accessibility and attractiveness, adding benches, trees and making them wheelchair and pushchair-friendly. Lewis says this will encourage Londoners to use high streets more and improve perceptions of crime and safety, “especially in relation to the elderly, and those with limited or impaired mobility who value ease of movement”. Lewis hopes this high street study will promote the social value of the high street, and its link to citizen health and well-being. Listen to the podcast by clicking on the link and sign up to The Developer Weekly to be updated when new episodes go online.